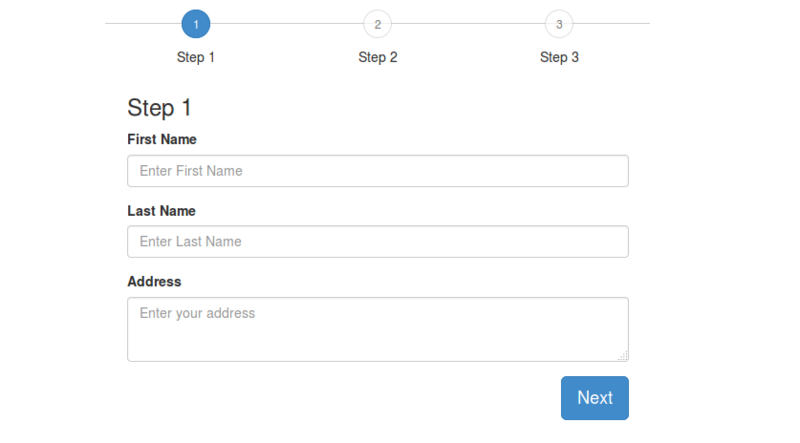 How to add form wizard using Bootstrap ? B Mathur Team Leader Asked on January 24, 2017 in BOOTSTRAP. B Mathur Team Leader Answered on January 24, 2017.